These colors and patterns are so warm and cozy and I’m really loving this card layout and design. And that lace – the perfect touch! 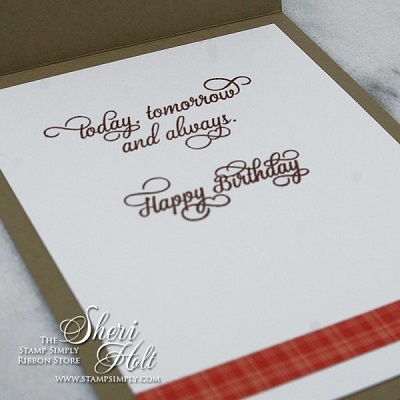 Sheri starts her message on the card front and finishes it on the card inside. 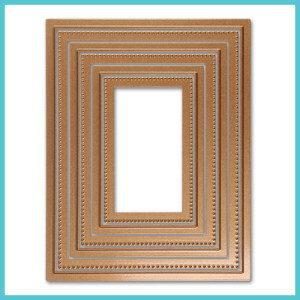 The little extra effort it takes to finish off a card on the inside, truly finishes it off in style! 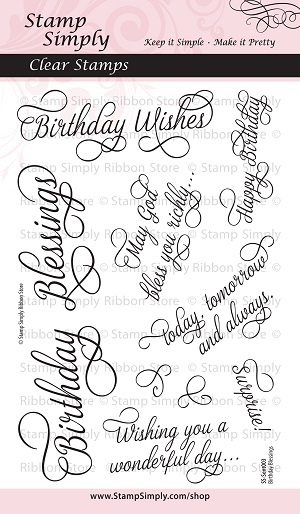 Love the variety of sizes offered for the birthday sentiments and also the ability to mix and match the smaller sentiments to create your own message, for the card inside or the card front. Purchase our Combo Offers for the greatest savings. 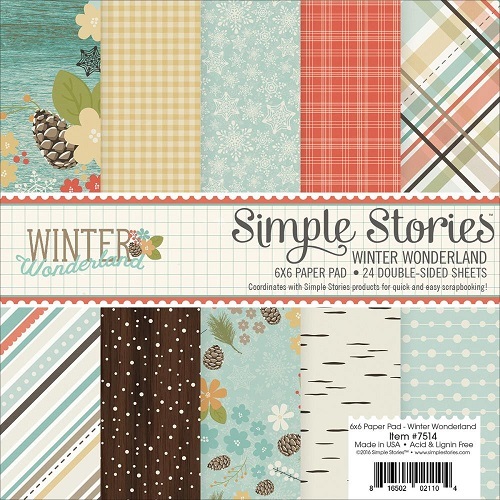 LOVE this paper collection – that birch bark piece really speaks to me! Coordinating enamel dots are in stock, too. 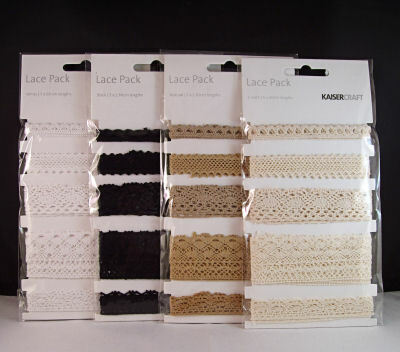 What a wonderful way to get a nice variety of lace at a great price! Enjoy this new week ahead!